17/04/2019: Took my family here as it’s local to me and we all love Indian. We ordered some of there southern Indian dishes as well as the dosa. Had a great meal and the service was fantastic, Peter couldn’t be more helpful. 16/04/2019: This restaurant is tucked away in Giffnock near the railway station. When we went there on a Friday it was very busy - and with good reason. 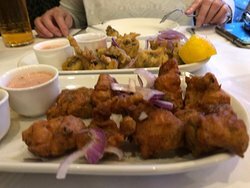 We had chicken pakora for starters together with spiced onions and poppadums. Next, our party of three had lamb Desi, prawns garam massala and a Chef's Special Chicken dish. These were accompanied by rice and plain nan's. All these dishes were extra special, but the nan's were sublime. A great meal for three for around £60 - excellent value. 15/04/2019: My family have been coming to the Turban for as long as I can remember. 09/04/2019: The menu is extensive and the quality of food is superb. There were 6 of us and all said the same. Friendly and knowledgable staff took time to explain the menu and specials. 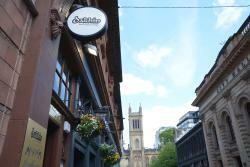 Great atmosphere and perfect place to start a night out! 10/04/2019: Fantastic Indian food, the interior has a cool and colorful canopy on the ceiling, the decor is very fun. I usually order the special of the day, the fish curry is what I had last time, and as usual, it was delicious and flavourfull. Service on top and the money for value is excellent. 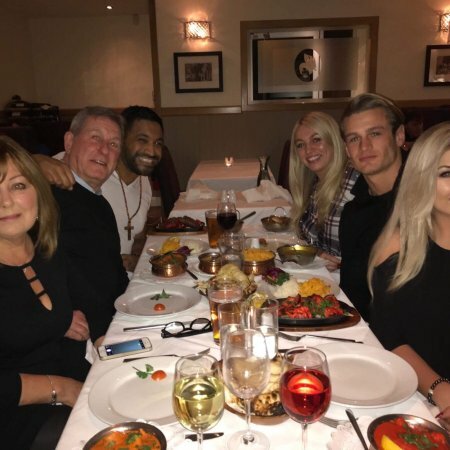 15/04/2019: We have been regulars for years and have recommended the restaurant so many times we've lost count. 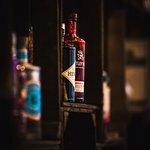 Unfortunately things are slipping - it's not just the rationalised menu and price increases - the staff churn has gone up. We were in last night and it was obvious the staff were clueless. Dropping cutlery, oblivious to customer requirements - whatever happened to Nitan and his team - they were a class act. 13/04/2019: Love this indian! Tapas in style so let's you choose many dishes to try. Naan bread is the best I've tasted! Service is excellent and went home with a few bottles of the peacock cider! A must try! 17/04/2019: We went for an early dinner after a visit to the science centre. The staff were very attentive and had a good knowledge of the menu. My 10 year old son isn’t a great fan of curry but they suggested a sauce and let him try a bit first before ordering. We enjoyed all our meals and would definitely recommend. 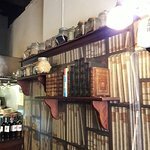 15/04/2019: Really good food, very clean and lovely friendly staff. Good views of the Clyde if you get a window seat. 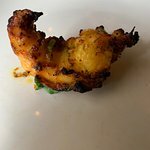 I had the chicken tikka chasni, my girlfriend had the chicken tikka masala both amazing! Can’t wait to come back here! 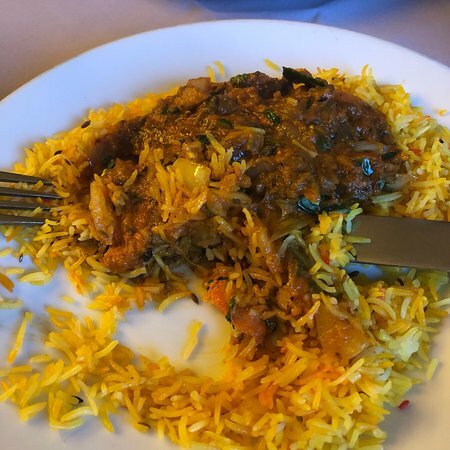 15/04/2019: Came here based on Google reviews and so pleased we did- fantastic food, full of flavour, and excellent service. We had the noori and the punjabi garlic chilli with a garlic naan- everything was spot on. The owner clearly cares about his food and is very knowledgeable and friendly. Would definitely come here again! 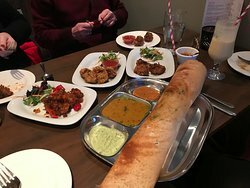 15/04/2019: In a city with many good Indian restaurants, you must enjoy a meal at Pedlar and Spice. The flavors are wonderfully blended, the meat tender, and the naan perfect. The service is was warm and welcoming each time. 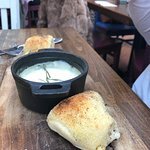 13/04/2019: Lovely lunch, food beautiful, excellent value for money and friendly staff. First visit but won’t be our last. 10/04/2019: We have been other places lately, mainly because they are cheaper. However, you get what you pay for and we should not have stayed away so long. 06/04/2019: We have visited this branch of Zizzi on a number of occasions and have never been let down. Our meal on this visit was of a high standard, fresh and hot. We will return again to this lovely venue. 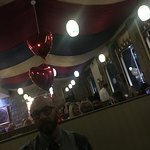 04/04/2019: Went here on a Saturday night didn’t have to book staff were excellent food was out standing this was our first visit to this restaurant will defo go back was a fab little find. 13/04/2019: Delicious food. Garlic naan very soft and really well done. Would come again as in a class of its own flavour wise! 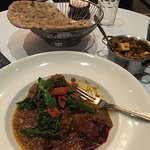 14/04/2019: Best Indian food I have tasted in United Kingdom. I am a frequent visitor to his vegetarian's heaven. Staff is very friendly. I have now tried every item on the menu and can honestly say that each and everyone of them is tastey, perfectly spiced and in great portion sizes. 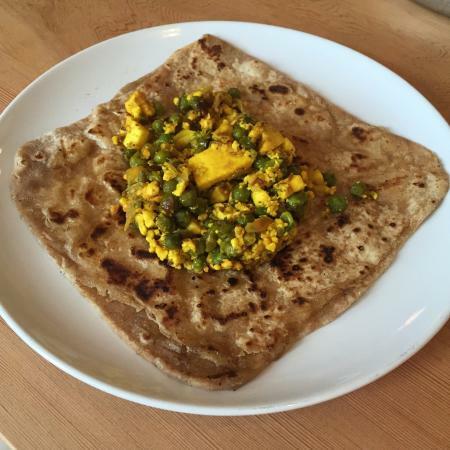 You must visit this place to find out how a true Indian punjabi food should taste. 12/04/2019: Entonces, había estado planeando una noche aquí por alrededor de un año y finalmente lo hizo el jueves. Había escuchado algunas buenas críticas sobre este lugar. 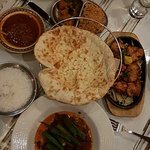 18/04/2019: Absolutely Phenomenal indian food, its very difficult to find authentic good indian food in Glasgow. This is the best place for the real deal, the Lamb Desi on the bone is absolutely to die for !!! Great service too !! 17/04/2019: Last minute walk in, as a group of four we had saw the previous good reviews. 15/02/2019: 10/10 for welcome, atmosphere, service, food and value for money. Highly recommended.you will not be disappointed. 28/03/2019: We were staying just around the corner and having read the great reviews decided to give it a try. Good decision - everything we had was delicious, a big cut above the standard UK curry house. 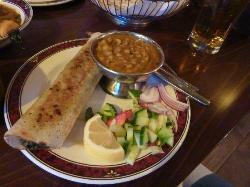 Fresh and flavourful breads veg dishes lamb and for starters haddock and green herb pakoras. Delicious!